Browse our attractive buildings maintained by a full-time caretaker. 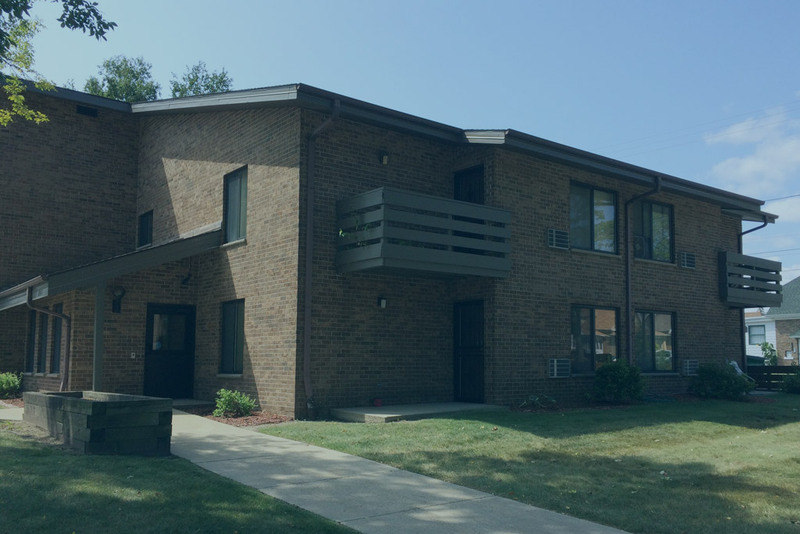 Click here to view all apartments. St. Clare Management, Inc. is a housing management corporation founded and sponsored by the School Sisters of St. Francis since 1989. We currently manage 8 facilities and growing. 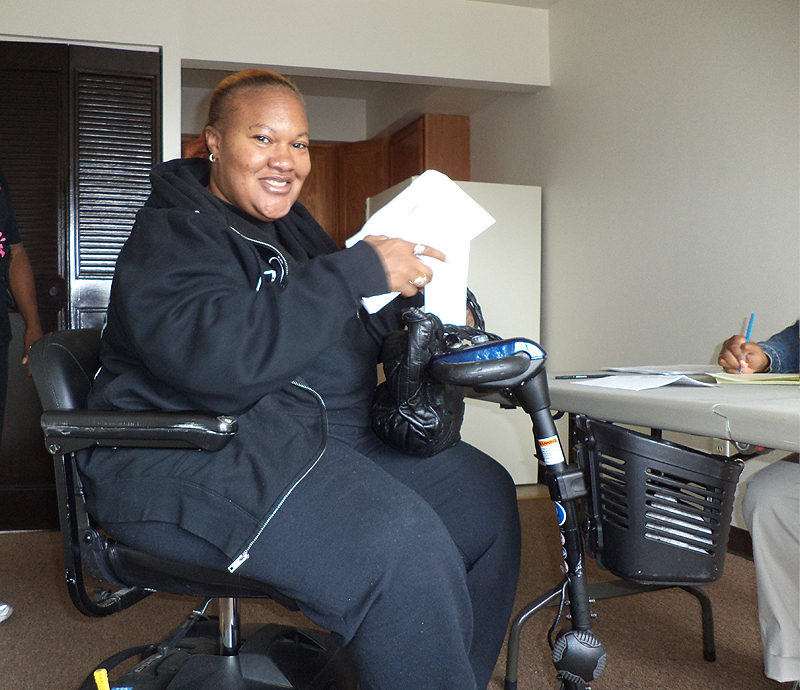 There are 107 apartments enabling the physically disabled to live independently in the greater Milwaukee, WI area. We are a Christian-based organization. We carry out our ministry with respect, dedication, and equality for each individual we serve. 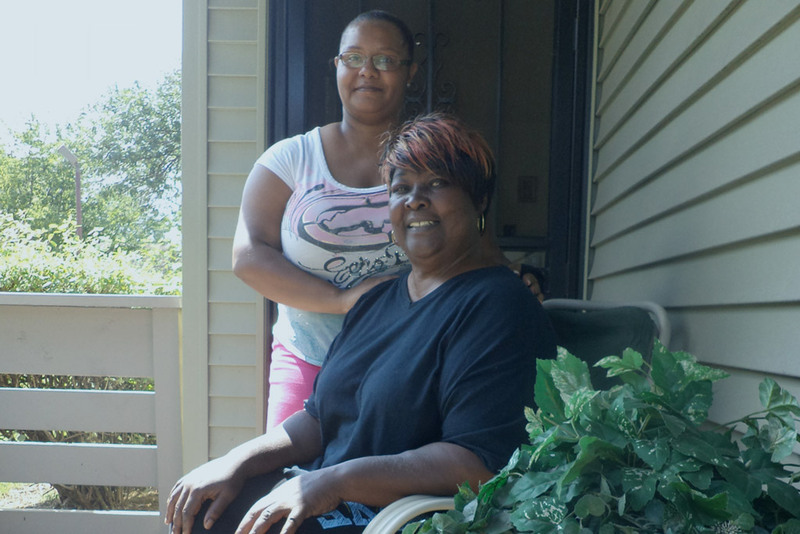 St. Clare Management offers more that just great housing. We also offer the excellent services listed below.